Hey Siri, am I clear to land? 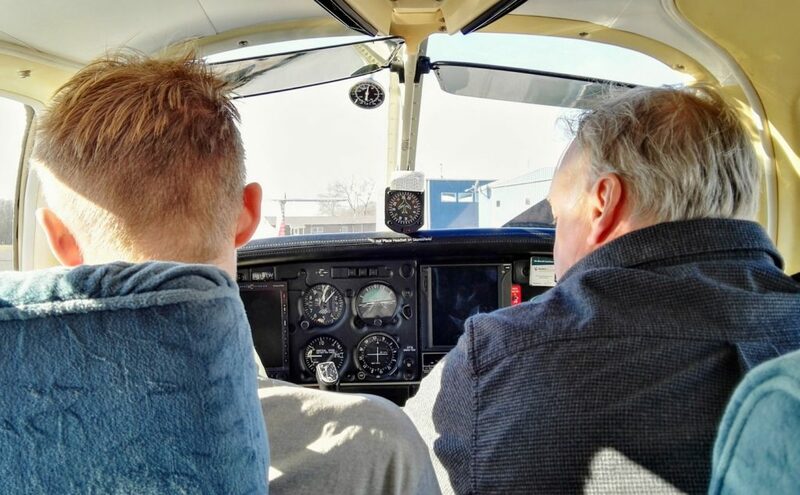 ￼I was lucky enough to be taken for a flight in a small four seater plane, touring over New Jersey, USA. It provided insight into the role of audio as a data channel, especially in an environment of complex controls.